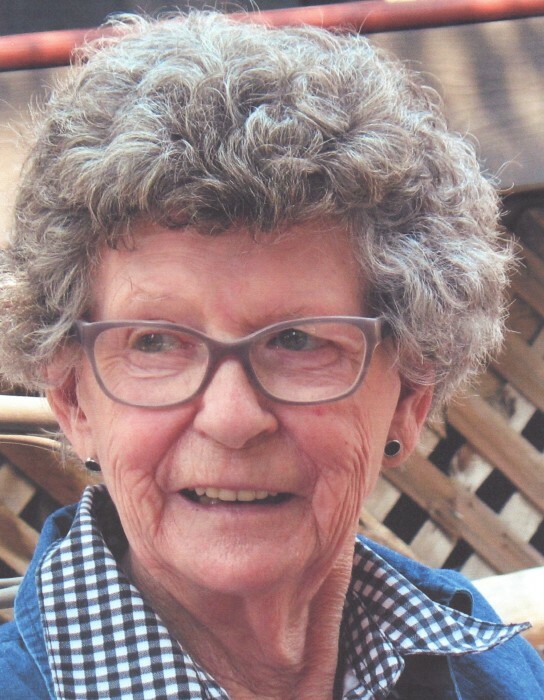 Obituary for Olive Elizabeth Niawchuk | Prairie Sunset Funeral Home, Ltd.
With loving remembrance and sadden hearts the family of Mrs. Olive Elizabeth Niawchuk of Edmonton, AB announces her passing on April 9, 2019 at the age of 86 years. Olive is survived by Dennis, her loving husband of 67 years; two children: Brian and Leanne; two grandsons: Brett and Cole; two sisters; Loretta (Darrel), Marie (George) ; two brothers: Albert , Jimmy(Lillian) as well as numerous other relatives and friends. She was predeceased by her birth Mother, Gladys; her Mom Evelyn; Father Cecil. A Memorial Service will be held on Wednesday, April 17, 2019 at 1:00 p.m. at the St. Albert United Church, 20 Green Grove Dr., St. Albert, AB. Olive’s family is respecting her wishes to be cremated.